We are counted amongst the noteworthy Exporters and Suppliers of sturdy Stainless Steel 4 Layer Wire Shelf. 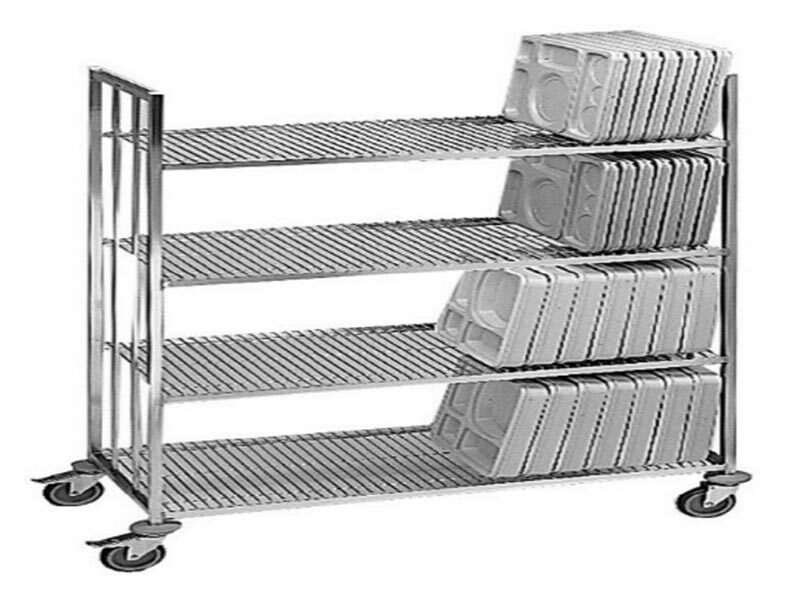 Procured from reliable manufacturers or vendors, our Stainless Steel 4 Layer Wire Shelf is checked against all quality parameters and is free from defects. Owing to its excellent finish, sturdy construction and high corrosion resistance, our Wire Shelf is widely in demand. We offer bulk quantities of Wire Shelf at the most competitive rates.